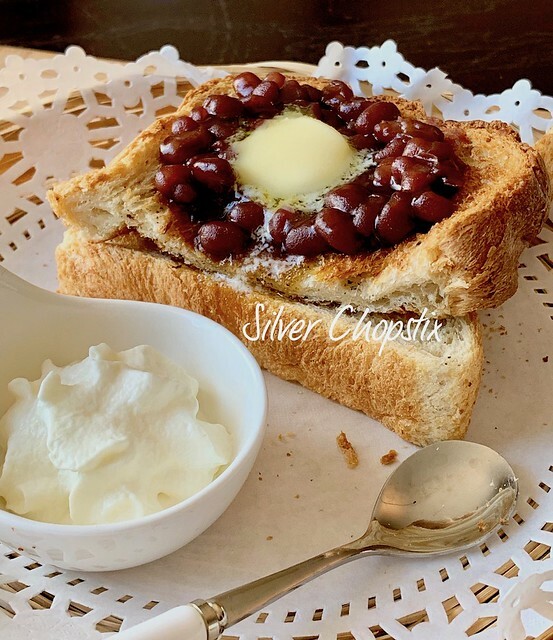 Ogura toast is a Nagoya specialty. 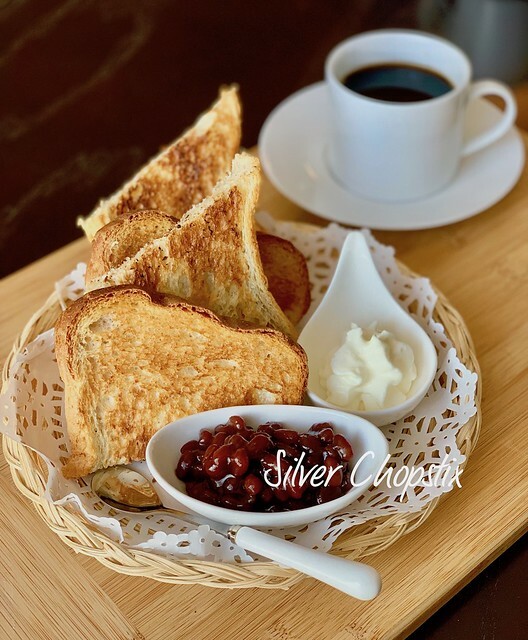 It’s a staple in most coffee shops and is popularly served as part of what they call a “morning set”. It’s a breakfast special where your coffee comes with an egg and toast at no additional cost. It has become so popular that convenience stores nowadays sell ogura-an bread and it’s now mostly available everywhere. So what is Ogura toast ? 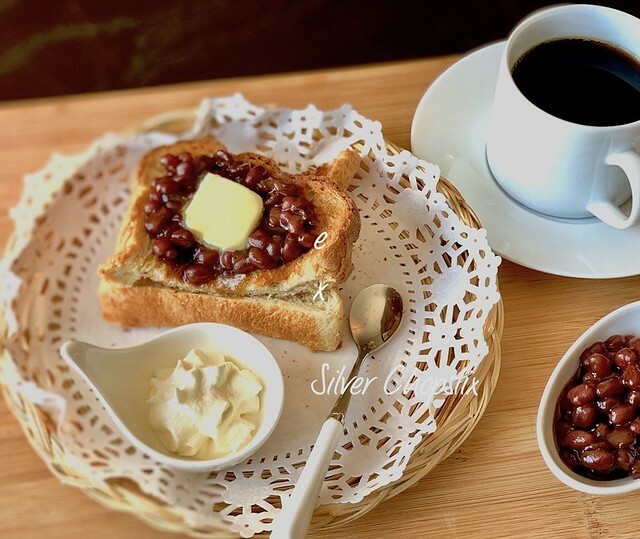 It’s thickly sliced bread that has been toasted with ogura-an a kind of sweetened red bean paste, usually served with butter or whipped cream either on top or on the side. You can either make your own or buy pre-made ones which is available in big Asian store chains. 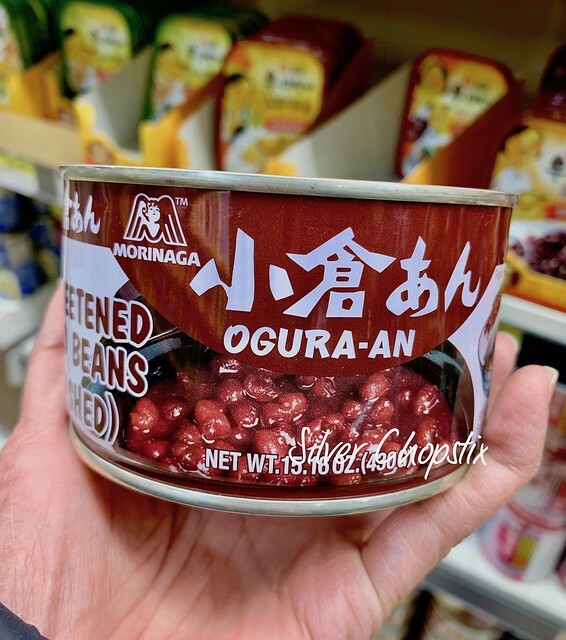 There several brands to choose from my favorite is the Morinaga Ogura-an. To make, you will need to use shokupan or thick Japanese Milk bread that has been toasted. Place a couple of tablespoons of ogura-an on a small dish and some softened butter or even whipped cream. 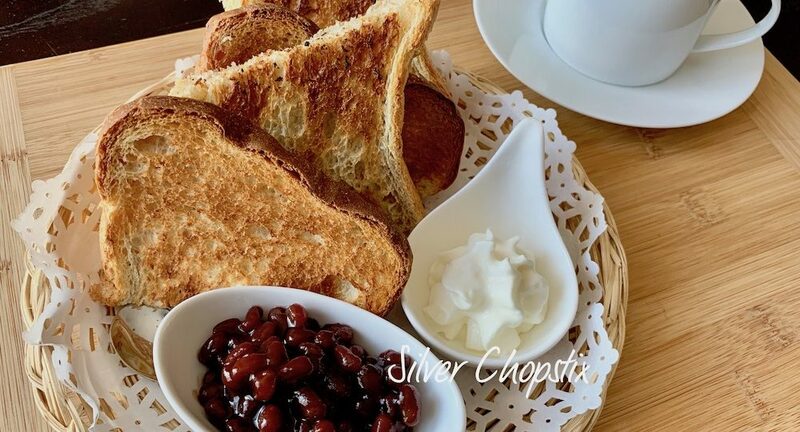 This is a good breakfast alternative if you are tired of eating jam and toast. It’s also makes for a good snack or something to go with your afternoon tea.